The Custom Closet Company, a premier in-home design and cabinet installation business, prides itself on providing the community of Woodinville, WA with quality closet organizers, custom closets and closet systems. 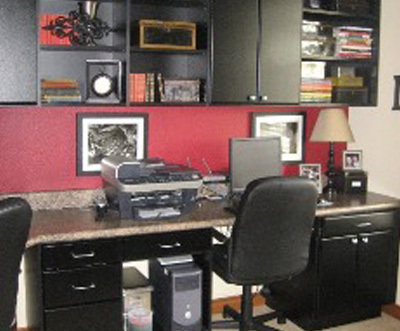 Our custom closet design experts will assist you in making your home and office organized and systematic. We have over 30 years of experience and expertise in closet and cabinet designing and installation, making us the most preferred closet installation company in Woodinville, WA. We keep updated in all the latest trends and techniques in the home design and custom closet installation industry, with the goal of always being able to meet our customer’s needs. 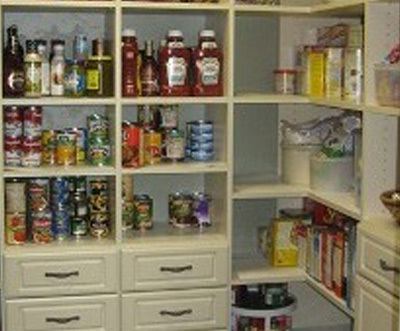 We have a wide collection of closet organizers, closet systems and cabinets that are functional and stylish. 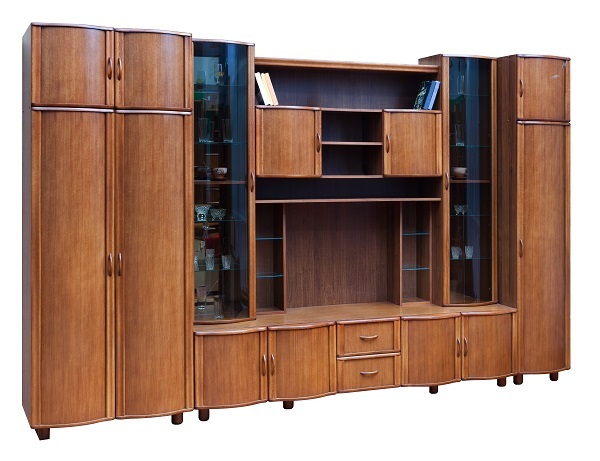 We have designers and closet installers that help you organize your home and office perfectly with fine cabinetry and other storage solutions. We believe in giving our customers what they want 100% of the time. Do you want to enhance the interior of your home or office? Did you know that custom closets give you many advantages? If you want to get rid of the clutter and mess that is spread all over your bedroom and throughout your house, then it is time you installed a custom walk-in closet.Custom closets are great for people who need spacious wardrobes for keeping their bedroom organized. 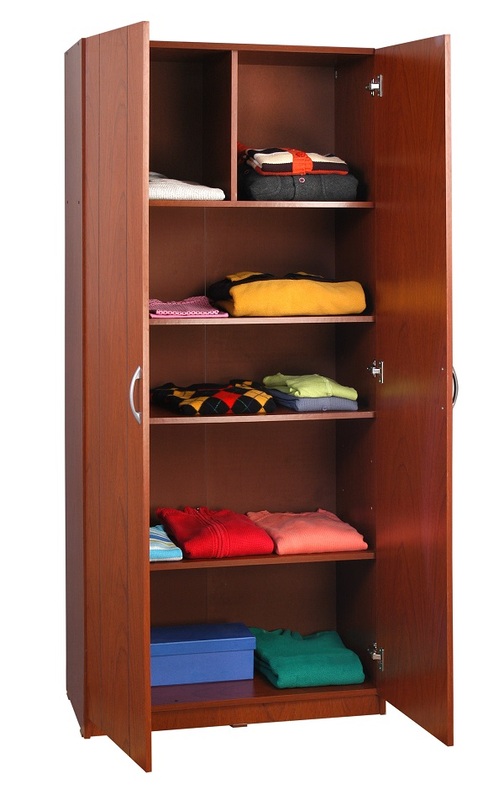 Custom closets maximize your space, which helps you keep your clothes and life in order. 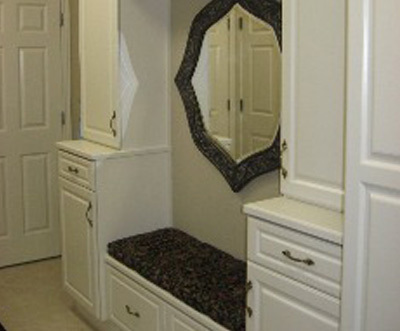 The Custom Closet Company offers an assortment of custom closets that range from reach-in closets to walk-in closets. 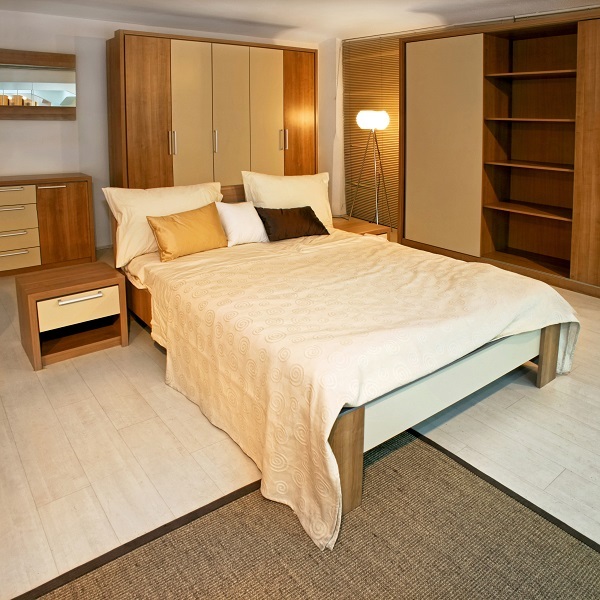 Why Choose The Custom Closet Company in Woodinville? At The Custom Closet Company, we place quality, performance, and reliability above all.Our dedication and commitment to total customer satisfaction has made us the leading choice for closet organizers, closet systems and custom closet designs in Woodinville. 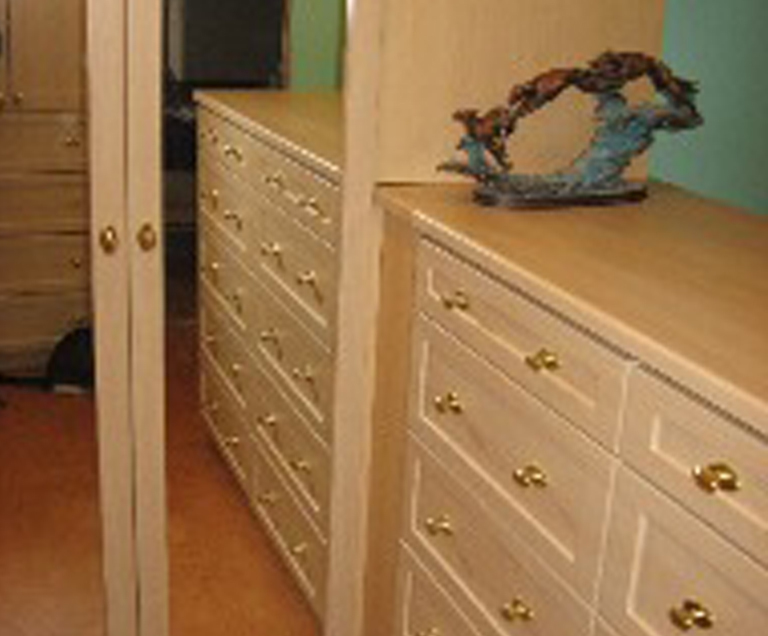 Regardless of what kind of cabinetry you are looking for, The Custom Closet Company is ready to help you. Call us today at (235) 245-3883!